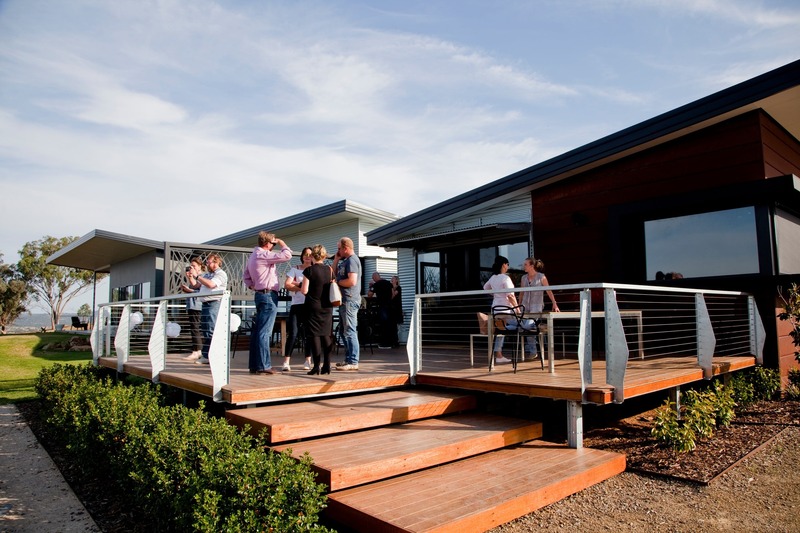 Located on the highest elevated site on the southern edge of Wagga Wagga, amid 100 acres of rolling hills, Food I Am is part cooking school and part private dining venue, allowing visitors to either roll up their sleeves and learn from the best chefs in the country, or to sit back and relax while the expert team prepares a culinary delight. Food I Am brings many top chefs to the Riverina to share their knowledge and techniques. 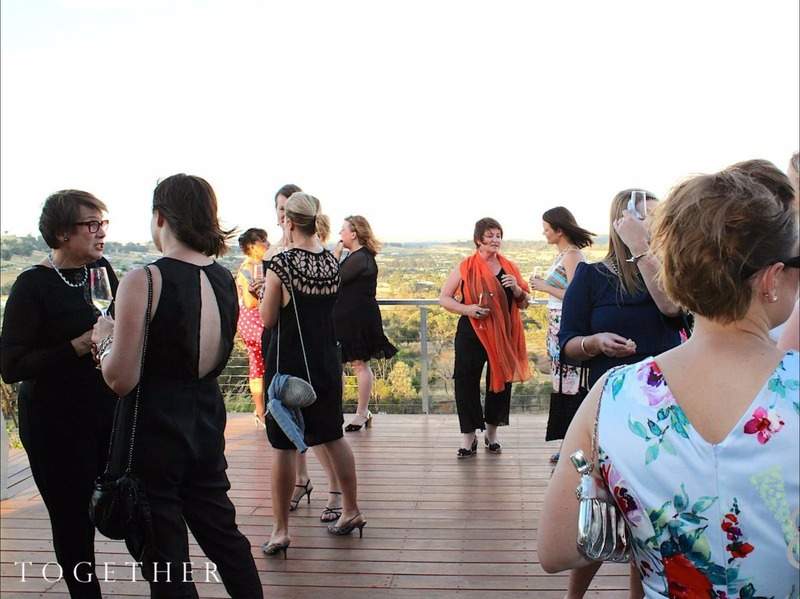 The spectacular venue is also the perfect setting for corporate launches, private events, weddings, team building and junior chef classes. 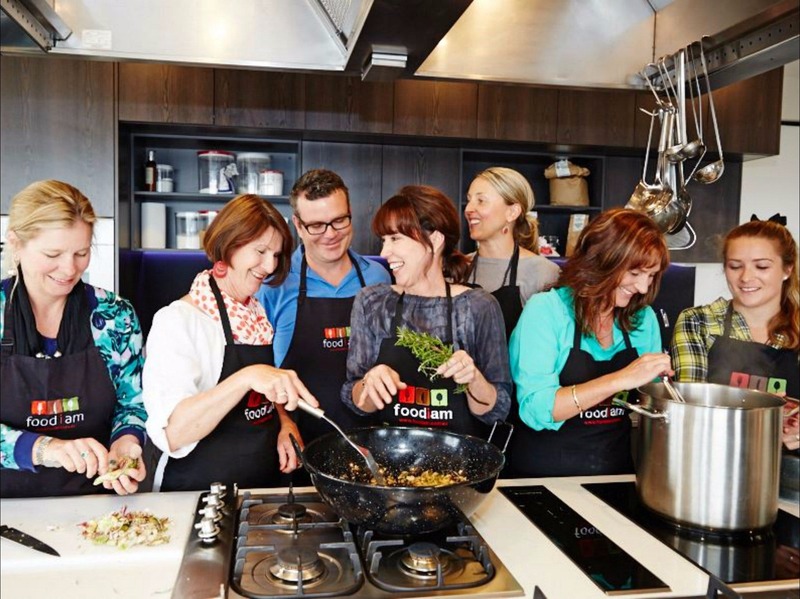 Combine your passion for food and travel with gourmet food tours through the Riverina and to countries like Italy, Spain and Vietnam, these feature the best producers, winemakers, food stores, markets, restaurants and cafes. Check the web site, subscribe to the newsletter, or like them on Facebook for updates. 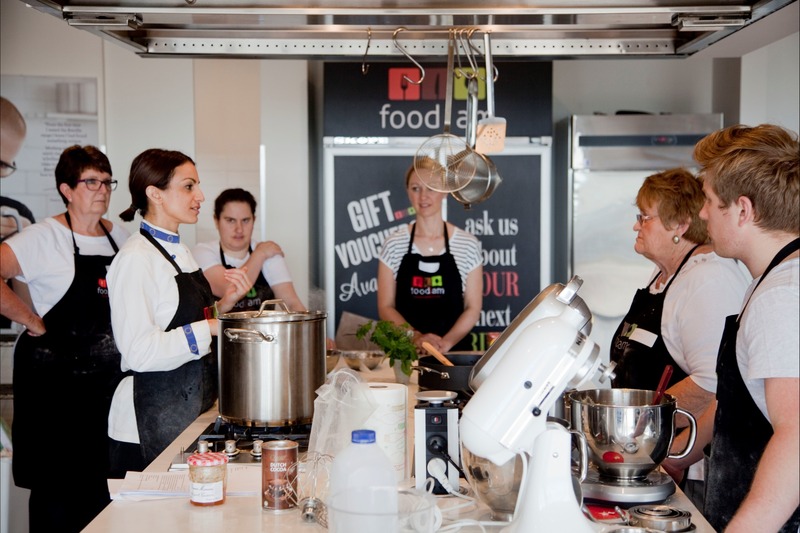 Delectable dining at home is just a cooking class away!